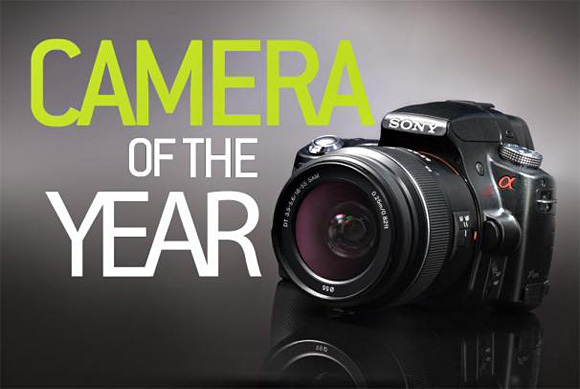 Each week a winning entry will be chosen and the entrant will receive a Sony NEX-5. Please tag each photo with ‘SonyPhotoChallenge’ and ‘PhotographyBLOG’. The competition will close on 12th January 2011.